“It was totally unexpected,” said Peter Ian Buaya, the chairman of the board of jurors. “She delivered her final song with much flair and gusto,” added Sheila Zafra Labos, an award-winning thespian and singer. The two were talking about the beautiful lass from Montevista was adjudged winner in the recent Garbo de Oro, now on its 10th year. Mariz Jane Lasaca, who was not the crowd’s favorite, managed to outperform the four other contestants to win the coveted Grand Champion title. For such feat, she received P30,000, a plaque and a 4-year college scholarship from Compostela Valley Scholarship Program. 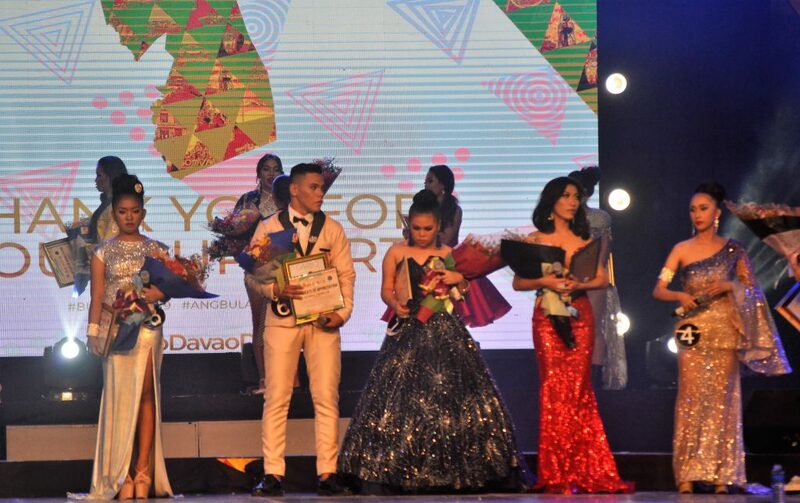 Regner C. Trobillas, the lone male contestant from Maragusan, was declared first runner-up. He received a cash prize of P25,000, a plaque and a 4-year college scholarship from Compostela Valley Scholarship Program. Avegail S. Quiapo, who is from Pantukan, settled for the second runner-up. She took home P20,000, a plaque and a 4-year college scholarship from Compostela Valley Scholarship Program. 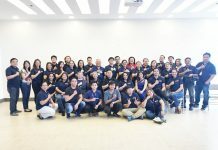 In addition, the winners were also given 20 scholarship vouchers – which means they have the opportunity of sending 20 scholars from their own communities – inclusive of book allowance, daily allowance, accreditation fee, training allowance and enrolment fees under a program of Technical Education and Skills Development Authority (TESDA). 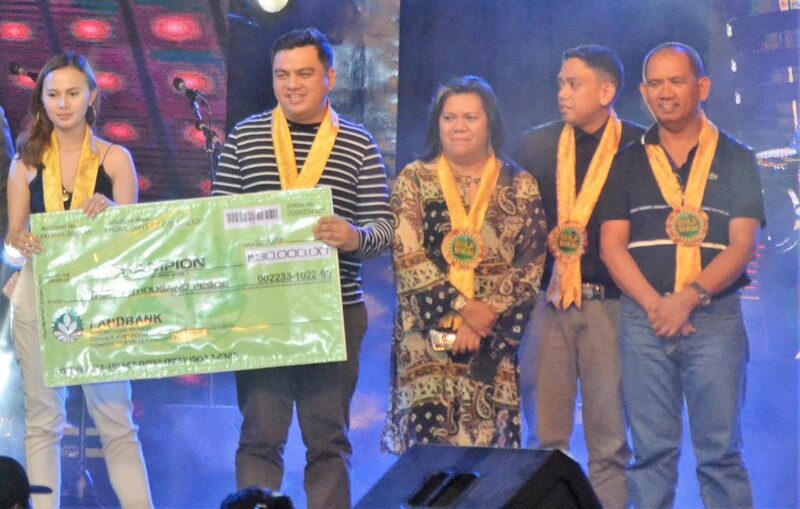 Earlier, Quiapo also received a total cash prize of P6,000, being declared winner in two elimination rounds. For singing “I Believe I can Fly,” she was chosen the best performer of gospel music and got P3,000 for it. Her rendition of “I Will Survive” earned her another P3,000 and the Best Performance of Big Band Music Hit. Compostela Valley (soon to be named Davao de Oro), is composed of 11 municipalities. As such, there were 11 contestants during the competition. Also vying for the top prizes were Maco’s Jassel T. Amoguis (who topped the Pusuan votes via social media, particularly Facebook), Monkayo’s Marchelle B. Balberos (winner of the text votes), New Bataan’s Candy Joy C. Dayday (a wild card), and Laak’s Hazel Grace Garbo (another wild card). 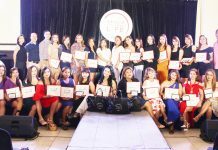 The remaining four contestants were Mawab’s Georgie A. Labarte, Nabunturan’s Merymie Gellipa, Mabini’s Jeny M. Lauza and Compostela’s Michelle T. Lastimoso. In the Challenge Rounds, all contestants displayed their skills and talents in singing Big Band Music (a type of musical ensemble that usually consists of 10 or more musicians with four sections) and Gospel-inspired music (a genre of Christian music). The top three winners automatically moved to the Final Round. The two wild cards (fourth and fifth place) and winners of the pusuan and text votes had to outdo each other in the Knock-out Round. The two winners joined the Final Round. In the Final Round, all scores in the previous judging were no longer valid. “It’s back to zero,” explained Christine T. Dompor, the provincial tourism officer and in-charge of the competition. Criteria for judging were: star quality (30%), performance and interpretation (30%) and voice quality (40%). 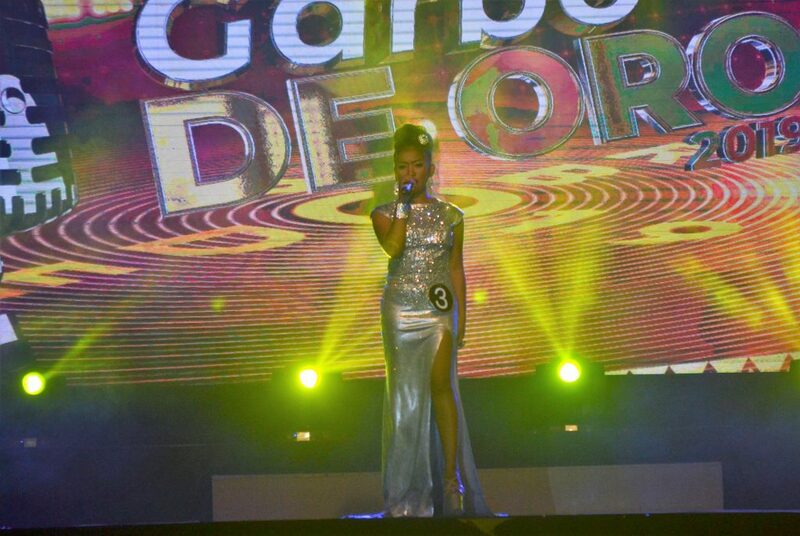 “The contender who gets the highest rank in the final round wins the competition and shall be hailed as Garbo de Oro Season 10 Grand Winner,” Dompor pointed out during the briefing. While waiting for the result of the competition, Kyla – an ABS-CBN singer – entertained the audience with her singing prowess. The people had also a good time with her “Knock, Knock” game. This year’s board of jurors come from varied fields. Buaya was a former conductor of the University of Mindanao Chorale, declared Grand Champion in Busan, South Korea Choral Competition. Labos, on the other hand, is a performing artist at Kaliwat Performing Arts Collective. Jizelle Dea Formilleza is an actress at GMA Artist Center and a singer herself (she even sang duet with former provincial governor Arturo L. Uy). Richard Deligero is a music arranger at Zion’s Praise Music, Inc. This author was also a member of the jurors. It used to be called Garbo Comvalenyo but changed to its present name. 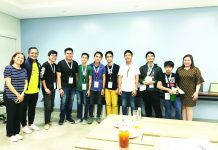 “We renamed it as Garbo de Oro as it evolves to becoming a golden super talent search and a vehicle to serve the community,” Dompor explained.